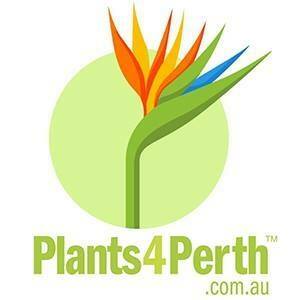 An online nursery offering a range of plants, seedlings and mulches delivered straight to your door. Increase brand awareness and conversion through social media advertising. Identifying a point of difference within the business and driving customers to their website. Increase online conversions, increase the brand awareness and grow their brand within the digital space. Using information based on target demographics we’re able to increase their online audience, grow a loyal online following and increase their mailing list. 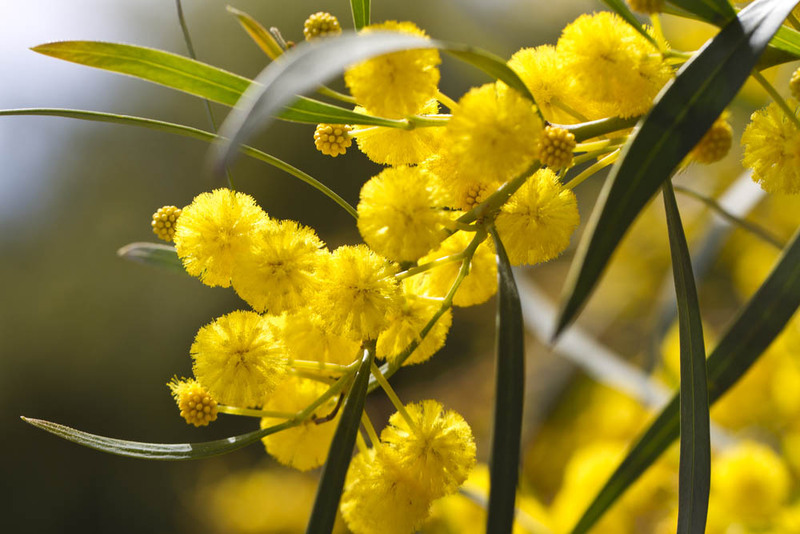 Facebook Advertising: Plants 4 Perth had a key point of difference we were able to identify and then use in promotional material to push people through to their website to increase online conversions. Facebook & Instagram Content: Social media is a two-way conversation with your users, for Plants 4 Perth we started the conversation with users about relevant topics to the business and were able to increase engagement and grow their online following. An increase in web traffic and a high level of engagement throughout their social media channels! We have seen an increase in brand awareness from the community and have created a loyal online following.